A project Valve is involved with has been delayed? Say it ain’t so. Okay, maybe we should’ve expected this from a company so notorious for delays that “releasing things on Valve Time” has become a running joke in the games community. Valve announced Tuesday that its Steam Controller and (presumably) all incarnations of upcoming Steam Machines are hereby delayed until 2015, rather than releasing at the tail end of this year. 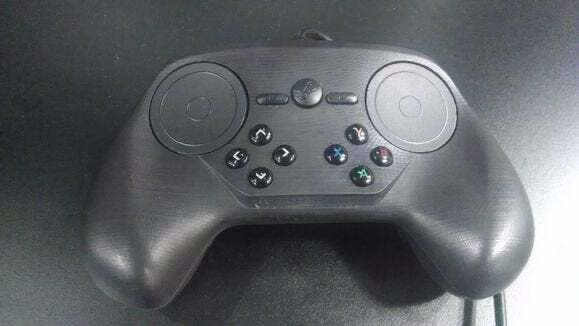 From Hope’s post it sounds like the primary hold-up is Valve’s proprietary Steam Controller, which is not a huge surprise—the controller’s design has already had two major iterations, and Hope states that extensive playtesting is “generating a ton of useful feedback.” The Steam Controller is a vital aspect of Steam Machines, the bridge between keyboard-and-mouse and traditional console-style gamepads. The Steam Controller’s second iteration (seen here at GDC) still isn’t quite the experience I hoped for. For what it’s worth, I gave the updated Steam Controller a try back at GDC and came away a bit disappointed with the experience. Using the Steam Controller was neither as precise as using a mouse and keyboard nor as intuitive as using an Xbox 360 controller—at least to someone who grew up with gamepads in hand—and thus I think it’ll be a tough sell to most core consumers. But that’s what iteration is for. There’s no telling what we’ll eventually end up with from Valve, and perhaps they can solve the controller’s biggest problems. 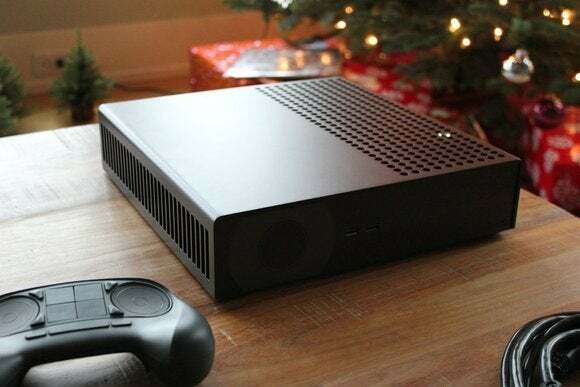 This also could be good for Valve, allowing more time to secure big-budget, Linux-compatible games before the machine launches—lack of games with native Linux support is still a big barrier to Valve’s SteamOS plans. We’ll just have to wait a little longer to see what Valve has in store. We’re all Half-Life 3 fans though, right? Waiting is what we do best.